Alu, is an operant formula which functioned in ancient times as a mode of connecting the realm of the gods to that of humanity. This book is also designed to break through conventional barriers and bring disparate worlds together... "Casing spells" with runes is the necessary youthful adventure of the soul. This book takes students from the upper edge of that youthful experience and guides them to the horizon of wisdom. 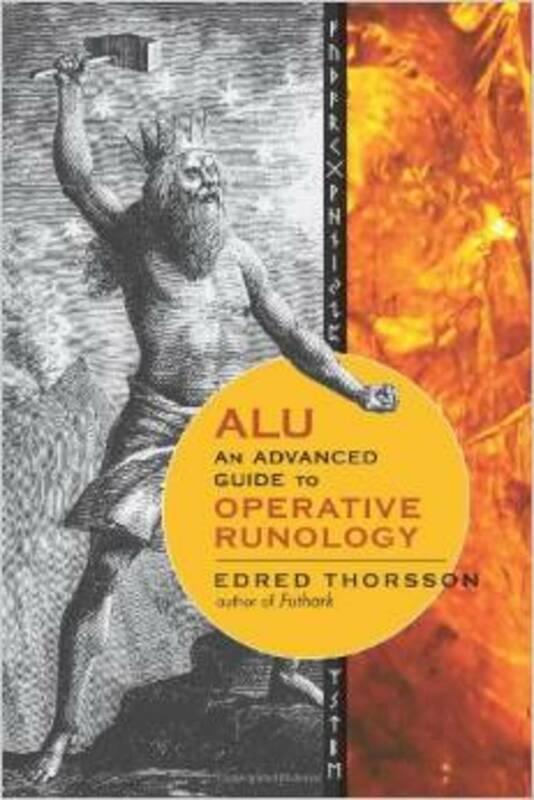 This is a sequel to, Futhark, and the most tradition-laden book on practical runology ever written. Here we have a multifaceted study consisting of five essays or articles. The introductory piece is entitled “My Masonic (Mis-)Adventure” and details the author’s brief interaction with a local lodge, then follow two articles: “Roots of Masonry in the Scandinavian Gild System” and “Reflections of Germanic Mythic Tradition in Masonic Ritual.” These convincingly show the origins of the essence of Masonry not in the “Holy Land,” but in Northern Europe. 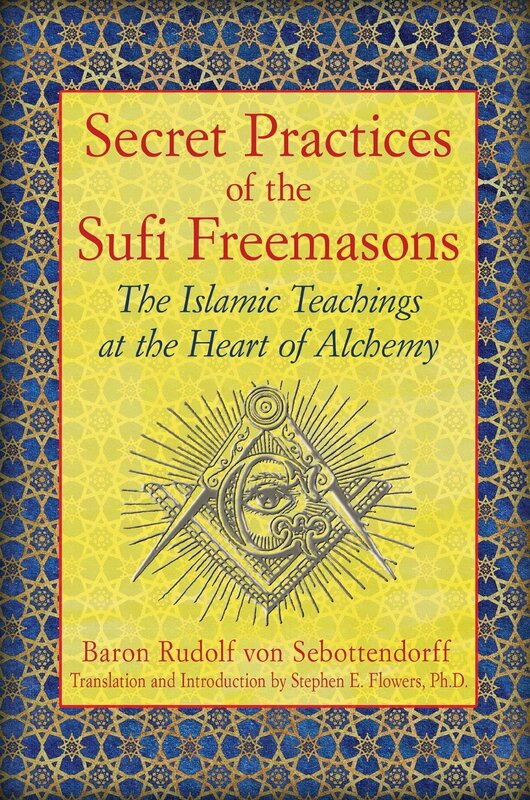 Appended is a translation of Guido von List’s “Origin and Symbolism of Freemasonry” (1910). Finally there is a short piece entitled “A Charge to All Worthy Brothers” in which the author calls on individuals to help restore the original spirit and mission of Masonry. This is a new translation and edition of the book of Icelandic magic first published by Samuel Weiser in 1989. This book was out of print for several years. The second edition includes a completely revised translation and the explanatory notes have been doubled. The text consists of a substantial topical introduction that covers the history, theory and practice of magic in Iceland in the medieval and early modern periods. This is followed by a complete translation of _The Galdrabok_ itself with copious notes. There are also a number of appendices which contain magical material from other Icelandic books of magic as well as spells from other Germanic areas. This is the scholarly foundation of more practical work which appears in the book _Icelandic Magic_ (Inner Traditions, 2016). After providing a concise view of the ancient Goths and their legacy, this text embarks on an ambitious esoteric adventure into the realm of authentic Gothic lore. These adventures encompass the particulars of the ancient Gothic religion, both pagan and Arian-Christian expressions. The mysteries of the unique Gothic alphabet, a synthesis of Runic, Greek and Roman lore, are deeply explored in ways never before revealed. The great Gothic treasures and artifacts, such as the so-called Temple Treasure and the magical Gothic spears of destiny are also systematically brought to light. This book is for all who treasure the deep Gothic heritage and legacy. Here is a book almost four years late in appearing. It is the long-awaited second volume of the Runarmal series. This seminal volume contains nine essays based on talks given in 2011. 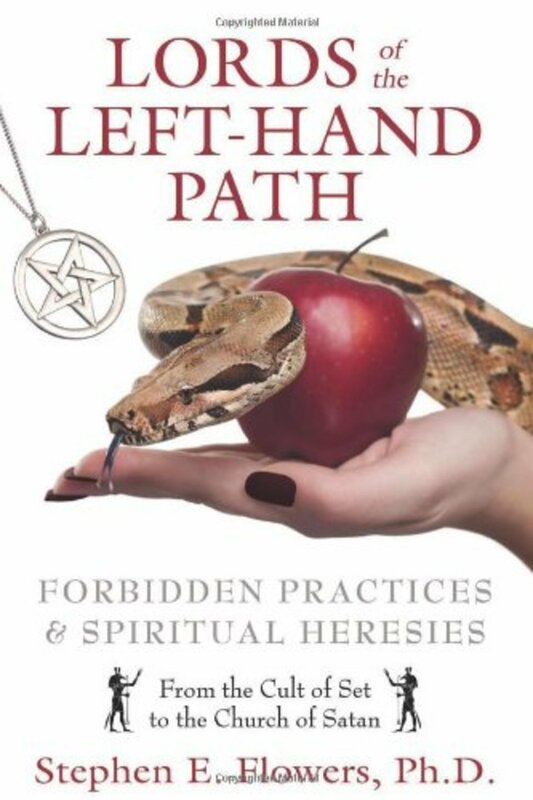 The titles of the essays are: Tradition, Traditional Esotericism, Application of Traditional Esotericism, Traditional Rune Magic, The Utility of Objective Traditions, Two Forms of Immortality, Two Forms of Reincarnation, Right-Hand Path and Left-Hand Path as Cooperative Systems and Antinomianism? Each essay gives a special insight into the mystery of certain key concepts of self-development and understanding. 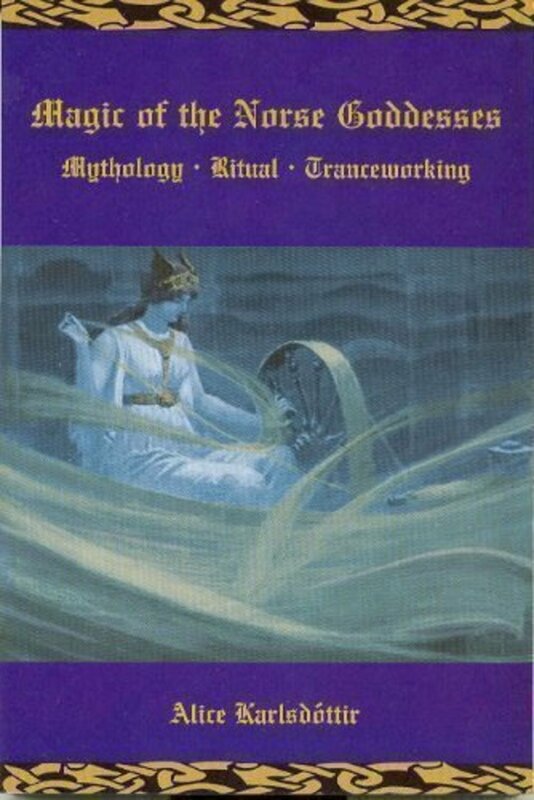 Originally published in 1986, based on the author’s 1984 dissertation, this volume has become the leading academic study of the topic of rune-magic. When originally released only 250 copies of this work were printed in a prohibitively expensive edition. This new revised and updated version allows more readers to discover the revolutionary contents of this book which presents a comprehensive history and theory of the concept of magic in connection with the ancient Germanic runes. It also catalogs, categorizes and analyzes the many magical formulas used by the most ancient rune-masters and shows how these formulas were utilized within the traditional Germanic cultural frame of reference. No matter what your level of interest is in the runes, this is the most in-depth text you will find. This book in essence the MA thesis of Stephen E. Flowers, written in 1979. The text contains extensive discussions of the history of the scholarship about the idea of rebirth in ancient Norse sources, the doctrine of the soul, and the record of “reincarnation” in Norse as well as other Indo-European sources. 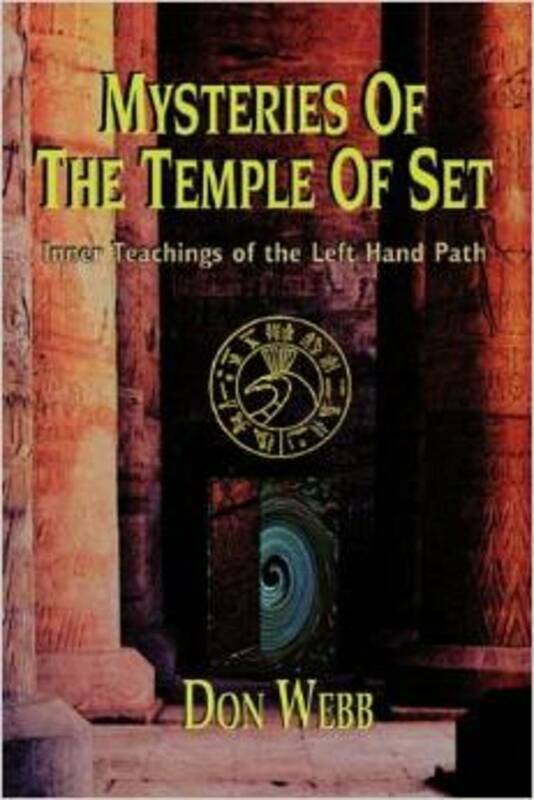 The theories are applied to the data of the saga of Sigurdr, where we can see the ideas in action—the rites that must be undergone in order to effect this mysterious process known as “rebirth.” The contents of this book are essential to understanding the ancient concepts of the soul, rebirth and of personal transformation, or initiation.